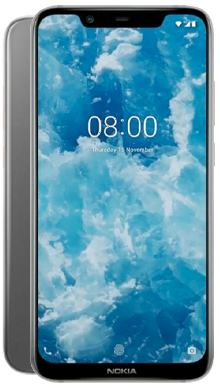 At Fonehouse we work tirelessly to ensure that we are able to offer our customers exactly what they what when it comes to the best mobile phone deals. 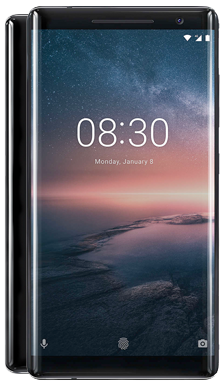 This means that whether you are looking for one of the newest handsets on the market, a mid range phone or something at a budget making the most of your monthly contract then we are confident our team will have the best deal for you, and your new handset can be just a few clicks away. 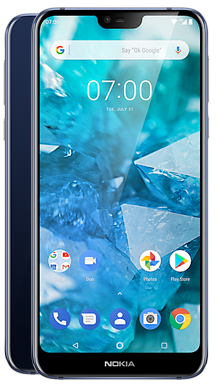 We work with many manufacturers are we want to be sure we can offer you the best choice and selection, which is why we have so many handsets in stock, and Nokia is no exception. Perhaps the most iconic phone on the market the Nokia 3310 was their first foray into the world of mobiles, and they have been making strides ever since. If you had a handset in the 90’s, there was a high chance it would have been a Nokia 3310. You could text your friends, make your own ringtones and of course who could forget the iconic pixel game of Snake. A lot has changed, although you will still find a relaunched modern version of this handset available on our pages. 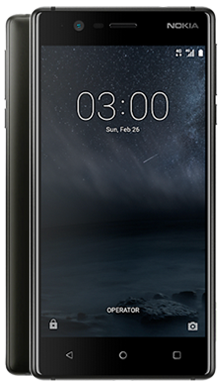 Widely regarded as one of the pioneers of the mobile phone world, Nokia still consistently produce really impressive smartphones that offer the user a full and functional experience. 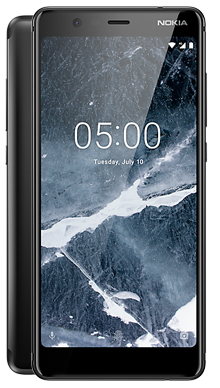 We know that Nokia is good at what they do, so you can be confident that any handset you choose from the Nokia range is going to offer you reliability and robustness that you don’t always get elsewhere. 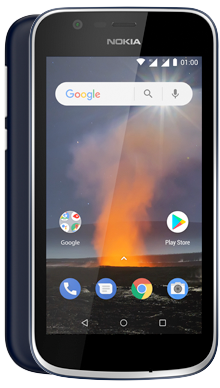 We have a wide range of excellent Nokia deals, whether you are looking to get a 3310 to relieve your youth or want to check out their excellent smartphone offerings. 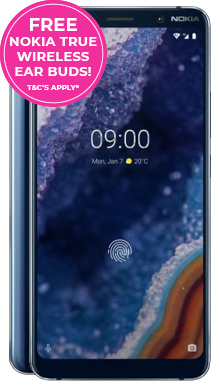 Our team have worked hard to find a range of pay monthly deals to suit all budgets, and Nokia has pitched themselves to sit in the mid-range to budget handsets and have a band of loyal followers that simply cannot get enough of their offerings. Here at Fonehouse, we made the decision to work exclusively with just two network providers. This is because we want to ensure that you have the best in connectivity once you have your handset. After all, an affordable deal is not going to be as good if you then find you never have signal or access to 4G. So with that in mind, we work with Vodafone and EE as we believe that these are the top two network providers. Between them they have millions, and millions of customers and their coverage of the UK reaches almost 99%. We want you to enjoy your mobile phone and more importantly have the ability to make a call when you need to. So we have worked hard with both of these providers to come up with the best in mobile phone packages so that you have the best possible experience. Both providers have an awesome reputation, and both have given us some really awesome extras to pass onto you. Vodafone offers the choice of several streaming services, for the entire 24-month duration of your contract. You can choose between Sky Sports, NowTV, Spotify and Amazon Prime Video, depending on what appeals to you most. These services are tied to the handset so you will watch or listen on your phone. It is worth remembering that streaming will use your data if you are not connected to a wifi network so be sure that you have the data limits to cover it. However, that said these are still really generous gifts. Alternatively, EE has given their new customers the ability to take advantage of free data roaming which is fantastic if you frequently travel in the EU or head out on holiday. If you don’t plan on leaving the country just yet then never fear, they also have some other great deals. For sports fans, you can take advantage of three months free BT Sport which again must be used on the new Nokia handset. For those customer purchasing an iPhone, there is also six months access to Apple Music, and EE generously covers the data for you when using this service. Of course, both of our network providers have come up with some really great contract deals. 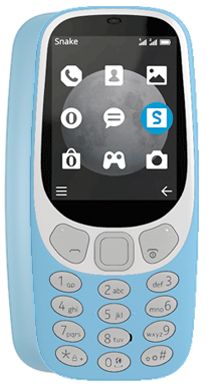 There are loads of pay monthly contracts available on our great Nokia phones, and in many cases, this includes unlimited talk time and texts which is great if you have loads of friends to keep in touch with. Data is a big issue when it comes to choosing a contract, and we have also made sure that there are loads of deals with a variety of data deals. So whether you need loads of data or not so much we can be confident you will find what you need. As we are so committed to ensuring that you get the best value for money we have also helpfully managed to get a range of contract tariffs that come with no upfront cost. This means that whatever Nokia handset you choose, you simply pay the monthly contract price and nothing towards the handset, essentially the handset is free. On top of that, to really sweeten the deal we can also offer cash back on some of the deals. This great offer reduces the cost of your monthly payment giving you even more value for money. 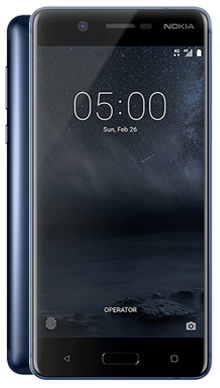 So all you have to do is choose the Nokia handset that you want, and once ordered Fonehouse will get your phone delivered to you the very next day - free of charge because we just love making sure people have their new phones as fast as possible. 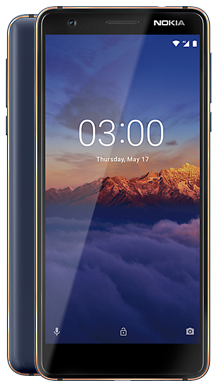 If you are looking for a brand new Nokia handset and would like more information about a particular phone or Nokia pay monthly deal, then call our dedicated customer service team today on 0333 900 1133. 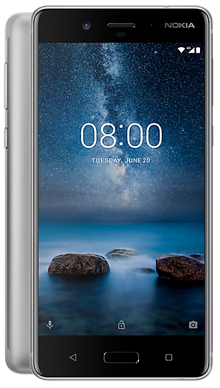 They are all based in the UK and are ready and waiting with their expert knowledge to answer all of your questions about any of our great value Nokia handsets or fantastic pay monthly contracts.